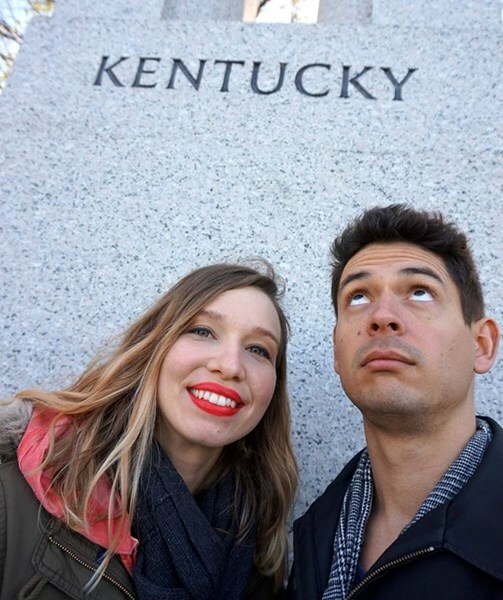 We are Dana and Diego Vogel, based out of Lexington, KY. We are an acoustic duo that covers a variety of genres including folk, blues, pop, jazz, and more. Dana plays keyboard, Diego plays guitar, and we both sing. 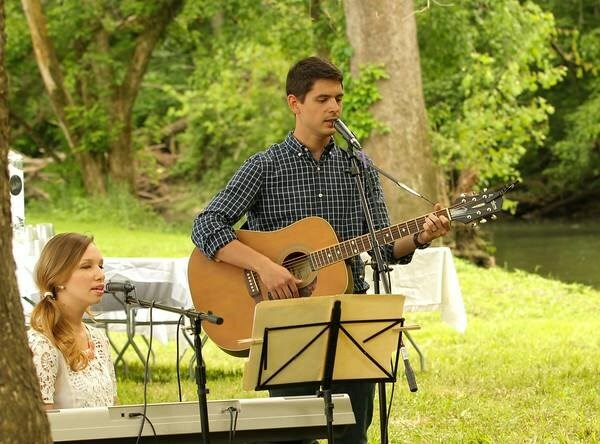 We have played for weddings, town events, festivals, church services, concerts, bars/restaurants, and special events. We can play our current set list, or learn the songs you specifically want for your event. Please note The Vogels will also travel to Keene, Nicholasville, Versailles, Georgetown, Midway, Wilmore, Ford, Paris, Pine Grove, Stamping Ground, Winchester, Frankfort, North Middletown, Salvisa, Wheatley, Lawrenceburg, Richmond, Sadieville, Burgin, Bryantsville, Cynthiana, Lancaster, Harrodsburg, Millersburg, Berry, Waco, Defoe, Mount Sterling, Paint Lick, Carlisle.